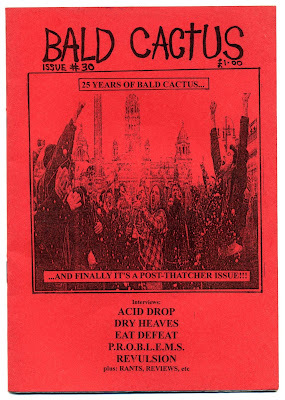 Number 30 of this historical fanzine that started in 1988. Andy is still running it with his usual humor and critics: writing about hunt saboteurs, punk bands and other interesting subjects. 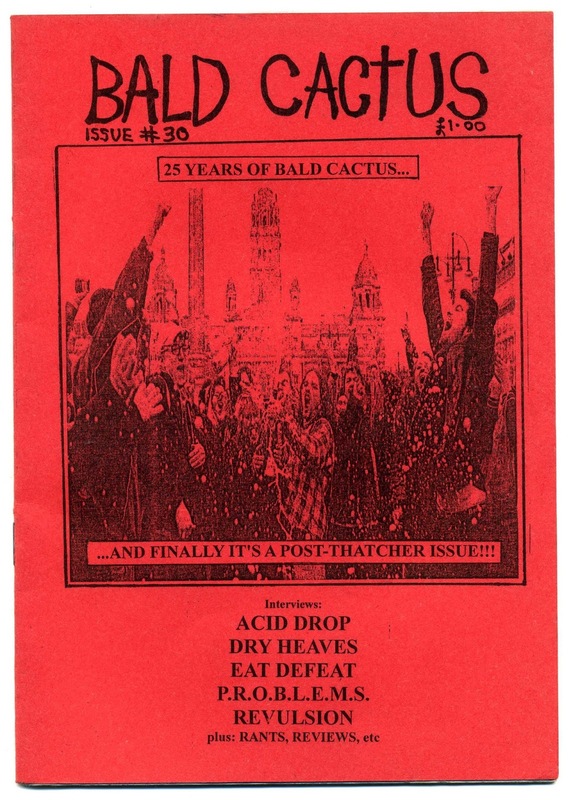 In this issue interviews with Dry Heaves, Revulsion, Acid Drop, Eat Defeat, P.r.o.b.l.e.m.s., reviews of zines and CDs and a report about hunt saboteurs activities. 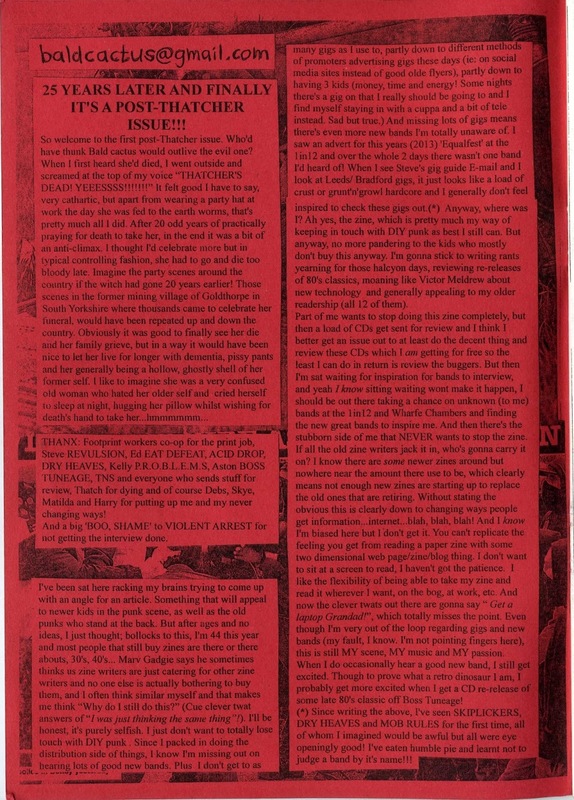 32 pages full of great stuff to fill up your mind.